Hydrotool brand ENERPRED on the technical and performance far exceeds all existing Russian counterparts and fully competitive with products from companies such as Enerpac (USA), Holmatro (Netherlands), Lukas (Germany), Hi -force (England), Larzep (Spain), and others. The main consumers of industrial tools ENERPRED - this is the energy industries, petrochemical, metallurgy, coal and gas industries, construction, railroad, bridge builders, businesses urban municipal services and other. 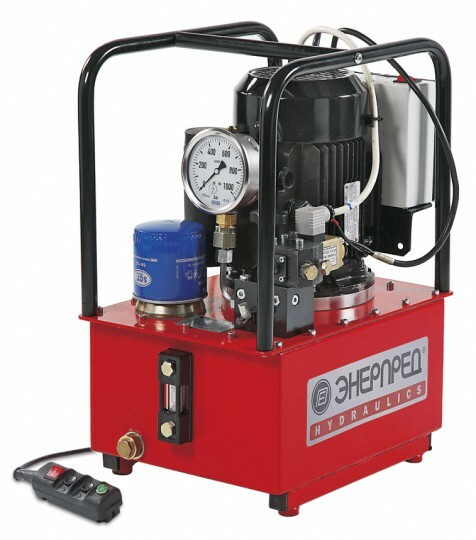 hydraulic equipment and hydraulic tools produced by "Enerpped" have a high degree of reliability and versatility. All products are labeled graphic and verbal trademarks of protected evidence RF №152491, №152492, owned by JSC "Enerpped». For the high quality products and active participation in the development of machine-building company "Enerpred" repeatedly awarded with diplomas and awards. All commercial activities related to the supply of products manufactured under the trademark ENERPRED, conclusion of contracts with customers, assigned to Joint Stock Company "Trading House" Enerpred "(JSC" GUM "Enerpred»). Colouring powder polymeric paints, liquid paints; Chemical oxidation. The company, founded in 1999 in Moscow. JSC "ENERPRED-Hydraulic" - production company, on the basis of which the design, manufacture and repair and maintenance of hydraulic equipment for a wide spectrum. 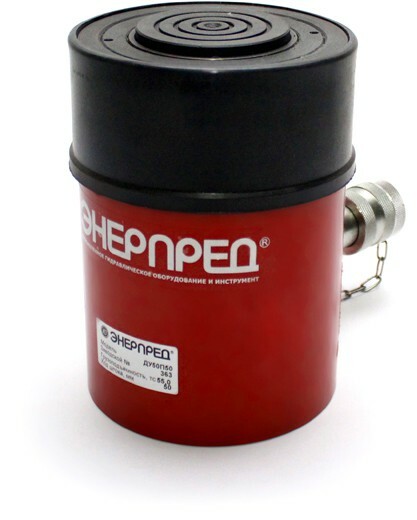 The main specialization of the organization is to manufacture hydraulic pump stations (maslostantsy 16 ... 70MPa), hydraulic equipment for recovery of trains, alloy telescopic hydraulic jacks.